What makes a modern warehouse? Logistics optimization today is all about removing potential operational bottlenecks. A single department's failings can offset speed and efficiency improvements elsewhere in the supply chain. Warehouse management is one such potential logistical roadblock: When it's difficult to locate and retrieve goods from a warehouse, all subsequent shipping and transportation processes suffer. Due to the central role of warehouses in companies' operations and the connected nature of the supply chain, improving this environment is an essential part of logistics modernization. 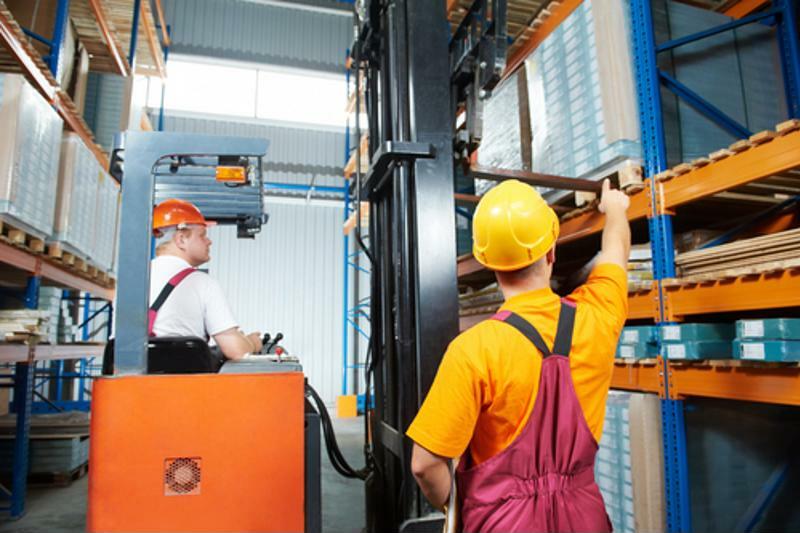 The following are three valuable changes you can make to your warehouse setup. When the software tools underlying warehouse operations are outdated or otherwise inadequate, it's not surprising for performance to dip. Supply Chain Dive reported that, per recent Warehouse Education and Research Council data, many companies are sticking with fragmented and generic software systems - including Microsoft Excel spreadsheets - instead of adopting purpose-built warehouse management systems (WMS). Supply Chain Dive noted that a capable WMS can act as a foundation to build other technologies. Automated systems rely on a constant and accurate flow of data to perform their tasks. Without a WMS, they may lack this input and fail to live up to their potential. Managing a warehouse is an increasingly digital process. The Internet of Things (IoT), a catch-all term for information-generating items outside of the usual lineup of technological devices, has a place in the warehouse of the future. Tracking pallets of items or individual containers as they move through the supply chain can keep companies efficient and help automated systems deliver fast reactions. A recent Cisco report explained companies can also use wearable devices to generate IoT data from their employees' movements and actions. From safety alerts to quick verification of product locations, the sensors embedded in smart glasses and other wearable tech can deliver exciting new capabilities. When organizations standardize and centralize their labeling systems, they gain another essential piece in the puzzle of better warehouse management. Integrated labeling solutions tie other advances together. They can pull relevant and up-to-date content from centralized data sources such as a WMS or enterprise resource planning database and create the codes employees are scanning with their smart glasses or handheld smart devices as they track goods. Labeling acts as a connective thread between digital data and the real goods moving through companies' warehouses. Unless organizations have powerful labeling solutions, they may encounter the dreaded bottleneck in their efforts to modernize and improve their warehouses. Empowering logistics means taking care of every relevant step, labeling included.